Louis “Big Lou” Parenteau, 91, passed away, peacefully with his family by his side, Monday, April 8, 2019 at St. Raphael’s Heath and Rehab in Eveleth. Louis was born March 29, 1928 in Duluth to Louis and Martha (Zygmanski) Parenteau. He grew up and a… Please register for a free account or log in below to access this content. David Lee Abramson, 83, of Meadowlands, died on Monday, January 14, 2019 at St. Mary’s Hospital in Duluth. Born May 15, 1935 to Harold and Agnes (Sontra) Abramson, David lived nearly his entire life in Meadowlands. After graduating from Toivola-Meado… Please register for a free account or log in below to access this content. 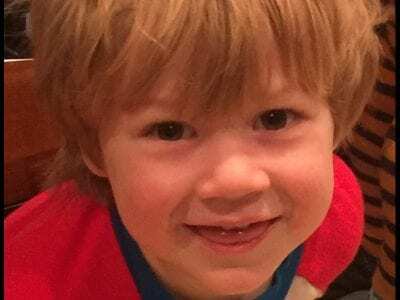 Our beloved son, Finnegan (age 2) passed away on April 14th, 2019. Finnegan was such a happy boy, he loved everything. He had a smile that could light up a room and energy that made everyone happy. Some of his favorite things were playing floor hocke… Please register for a free account or log in below to access this content. 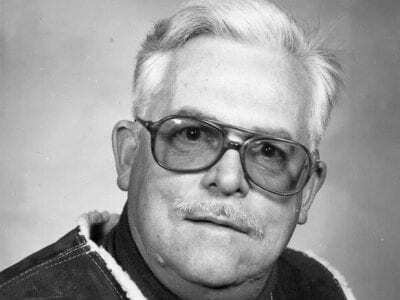 Gerald Leroy VanDervort, 83, passed away Wednesday, April 10, 2019 at Essentia Health Virginia. Gerald was born May 15, 1935 in Bemidji. He attended Superior Central High School. After graduating high school, he was accepted into General Motors In… Please register for a free account or log in below to access this content. Joseph Alex Marcella, 98, passed away on March 31, 2019, at the Transitional Care Unit of the Catholic Eldercare Facility in NE Minneapolis. He was born on February 3, 1921 to Frank and Dora (Sisto) Marcella in Nashwauk. Joe proudly served in the US … Please register for a free account or log in below to access this content. Stanley Edward Indihar, 97, of Gilbert, died peacefully on Tuesday, April 9, in the presence of family members at Good Samaritan in Stillwater. 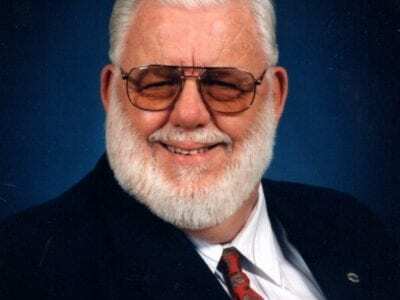 Born on September 14, 1921 in Elcor, MN, Stan graduated from Gilbert High School and later received an adv… Please register for a free account or log in below to access this content. 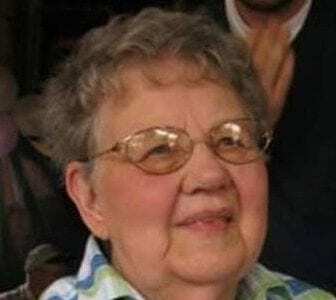 Lorraine Elizabeth Kunnari, 89, of rural Gilbert went home to be with her beloved Jesus on Friday, April 5, 2019. 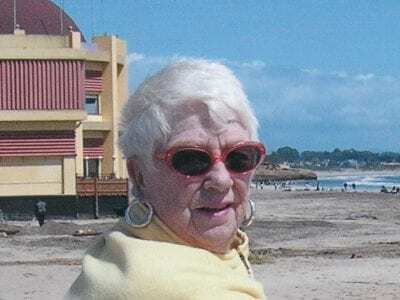 Her devoted husband Don, son Donn and daughter-in-law Marilyn were by her side as her soul and spirit returned to their Maker that they … Please register for a free account or log in below to access this content. 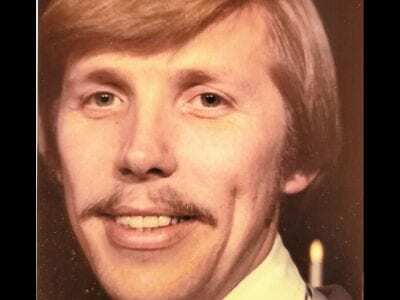 Rodney “Rod” Alan Maki, 69, of Embarrass died Wednesday, April 3, 2019 at his home surrounded by family. Rod was born on April 8, 1949 to Elias and Ailie (Maki) Maki in Biwabik. Rod grew up in Makinen and attended school in Aurora, graduating from t… Please register for a free account or log in below to access this content. 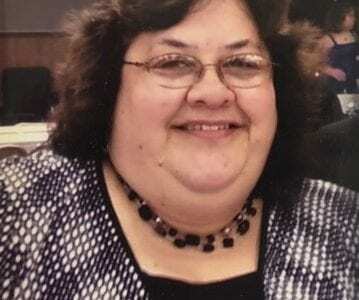 Wendy Marlene Sandnas went home to Christ her Savior on March 15, 2019. Wendy was born July 10, 1957 in Sioux Falls, SD to Merle and Georgine (Halvorson) Burrows. She was united in marriage to Dale Sandnas. She enjoyed spring time, flower planting an… Please register for a free account or log in below to access this content.